Starting today, Ucom launches new U!Go mobile internet postpay tariff plans. 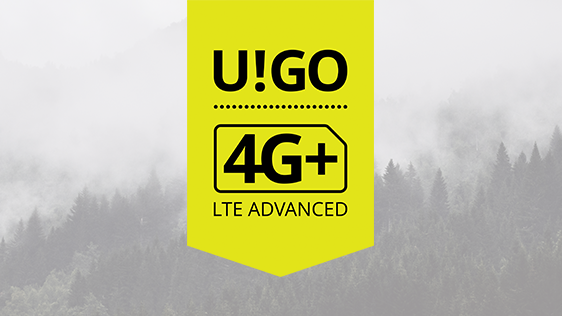 U!Go 2500, U!Go 3500, U!Go 5500 and U!Go 12500 new tariff plans contain more high-speed gigabytes, which enables the subscribers to visit more websites in a unit time-period, transfer and receive data in a quicker and more efficient way. For detailed information for not hesitate to follow this link. Let us add, that U!Flash, U!Fi, U!Tab and U!Box tariff plans are archived, but existing customers will continue benefiting from the services without any applicable changes.